Magento, an ecommerce platform is well known to take business to the next level by increasing the website quality. With our Magento online store, we constantly make efforts to provide better online shopping experience to our customers. If you have a PSD file for your website coding, then you can easily transform it to a Magento template by our PSD to Magento conversion services. Assigning this task to a well known ecommerce service provider, you can get this task done easily and thus take benefit of this powerful ecommerce platform. 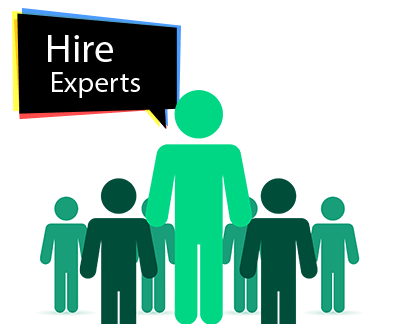 At ORWER, we take utmost care of our client’s requirements and do the job accordingly. 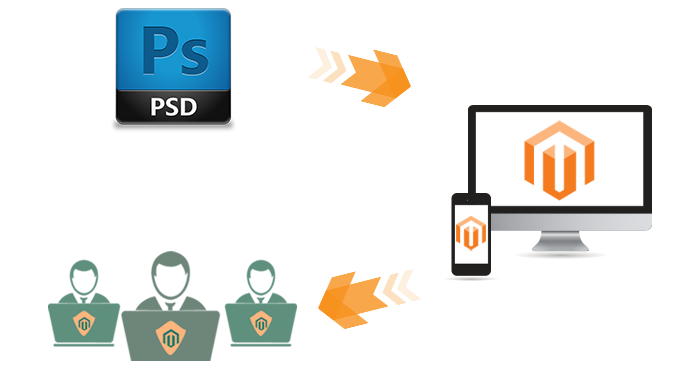 You can hire a PSD to Magento developer from us and get your PSD converted into Magento website. Alternatively, Magento offers a PSD to Magento theme conversion that can help you to convert your PSD into a fully functional Magento Store Template. We have a well structured work process to accomplish the tasks in a successful manner thus ensuring better customer satisfaction. With our custom PSD to Magento process, we assure that your PSD will be very well sliced and implemented on Magento thus transforming it into pixel perfect Magento website. With these features, we ensure you to get a perfect PSD to Magento website designed with a customized feel and look. This converted Magento template can be easily used as your Magento store layout giving it an elegant look. Using this template, the search results will enhance thus increasing your online presence and helping you to boost up your turnover. There’s no right time to start a good task. Reach us today so that we can discuss your requirements and help you to taste some sweet fruits of increased revenue with the help of our custom PSD to Magento services. Grab this opportunity and maximize your chances of being visible online. We are eager to assist you in developing your business. 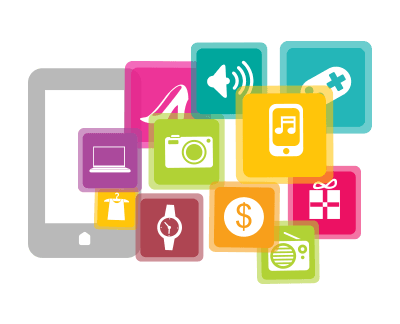 Our programmers have many years of experience and are specialists in creating highly appealing web stores those are perfect in all manners and offer your customers the best shopping experience. We make sure that you web store is search engine optimized and that you enjoy a steady flow of traffic and your business grows. We offer you all the latest features and make sure that your purpose is served.  Order management ensures that you as the vendor manage your orders and the store much easily.  We also offer you customer one page checkout option and our PSD to Magento services are such that you can control more than one website from one common panel. 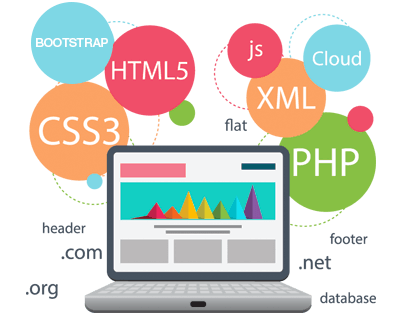 Our developers can also convert PSD to HTML and PSD to responsive HTML to cater to all your needs.